A graphical representation of galactic growth and evolution, usually achieved through the composite experiences of trillions of mind-body-spirit complexes living on various spherical worlds. The symbol also functions as a simplified map of the Aravinda Galaxy. Aravinda means change, but not just any change, continual mental, social, and spiritual growth. 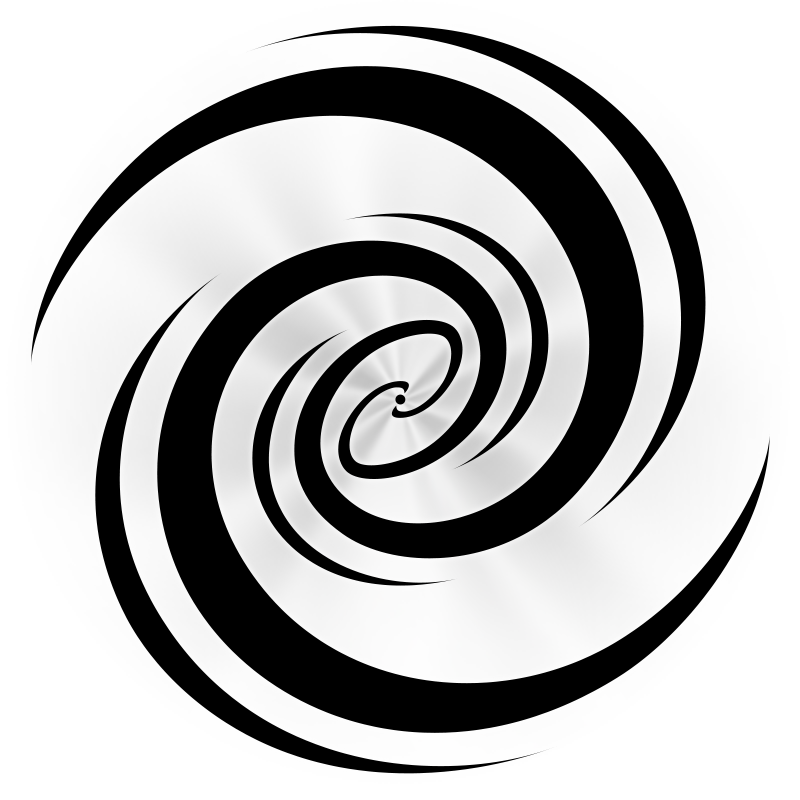 In The Epic of Aravinda book series, the symbol is featured on the cover of the 1st book, as well as being used within the book whenever a character enters, however briefly, the Timespace realm, which is “beyond the looking glass” of the spacetime realm we experience. Time is 3-dimensional in timespace, and visitors therefore exist in timelessness. Using a starship’s Timespace drive. Using one of the various hidden jump-gates, arranged in a hierarchical network around the galaxy. Using one of the mysterious artifacts known as the Chintamani, of which there are an unknown number. Whenever you seen this symbol, odds are something interesting is happening or is about to happen.